If your current passport is not damaged in any way and you will be able to submit it with your application. when your current passport was granted after you reached the age of 16. 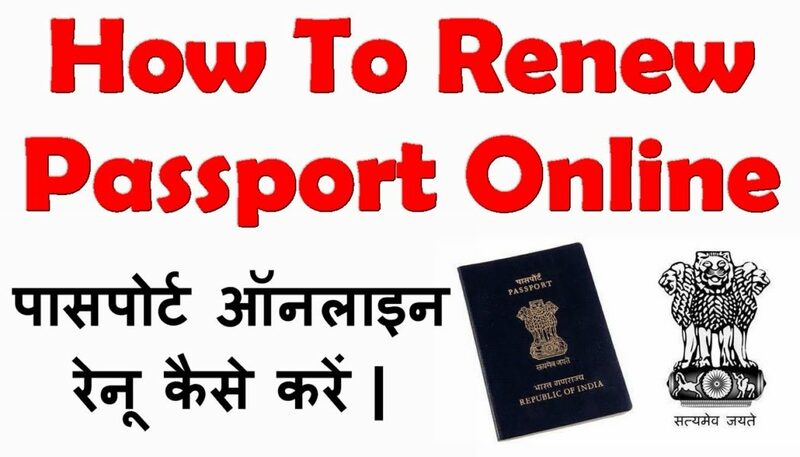 If your current passport is no more than 15 years old. If your current passport is in the name that you are currently using, if not then you will need to be able to support the name change with a legal document. This means that if you have got married during the time your passport was granted, you will need to ensure that you have your marriage certificate as proof. If you cannot answer yes to any of the statements above then you will have to renew your passport in person at a Government passport office. If you happen to be someone in the US that has a passport card and you are allowed to use a form by the name of DS-82 then you can renew your passport card by mail. This snippet of information is in this article only for people that know what a passport card is; I’m only here to tell you how you can renew your passport! Ensure that your passport is in good condition if it’s been damaged or “altered” in any way, your application will be refused and you may have to face some pretty harsh questions from the authorities! Don’t just pop your application and passport in an envelope and send it via standard mail, passports are big business and there are many people that would LOVE to get their hands on yours…instead, ensure that you send it via a mail system that will allow you to trace it. Another thing to do is to use an envelope that is padded and will enable you to put your application in it without having to fold it…the reason for this is that your application will go through many different hands before it reaches its destination; believe me when I say it will not always be handled with care and if it arrives in a poor condition, you will have wasted your time. Just one other thing on these tips, if you are a parent and are not up to date with your child support then pay it! If you are outside of the US and are a US citizen you can still apply for a renewal of your passport by mail, it would be crazy not to, the last thing you need is to have to travel back to the US in order to renew your passport, do bear in mind that you won’t be able to travel whilst your application is being processed!